*Actual On Road Price of TVS Scooty Pep Plus at the dealership may vary. 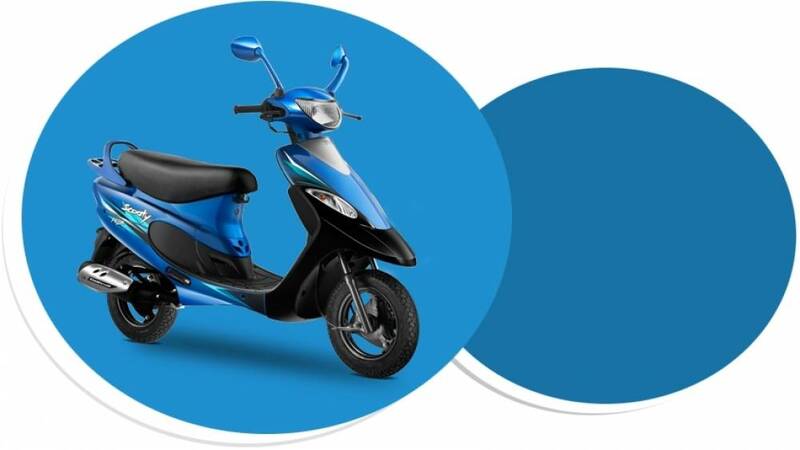 TVS Scooty Pep Plus has been around for over a decade, powered by the four-stroke, single cylinder, forced air-cooled engine, Pep Plus is good for top power of 4.90bhp at 6500rpm and 5.8Nm at 4000rpm. 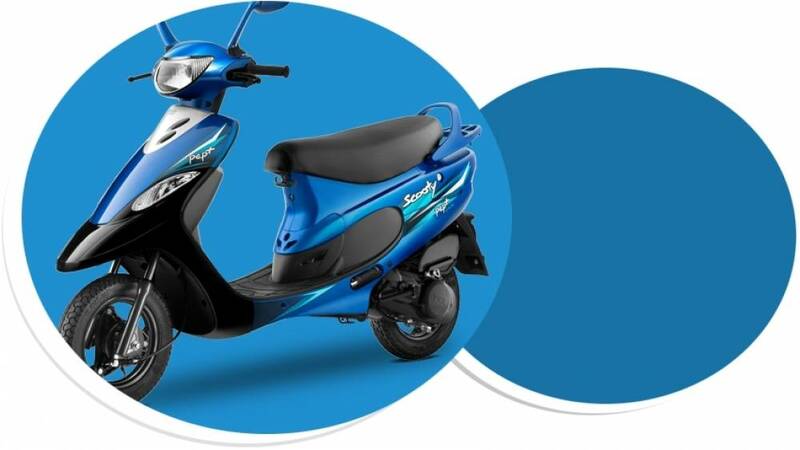 TVS claims Scooty Pep Plus to run up to 65 kms in a litre. 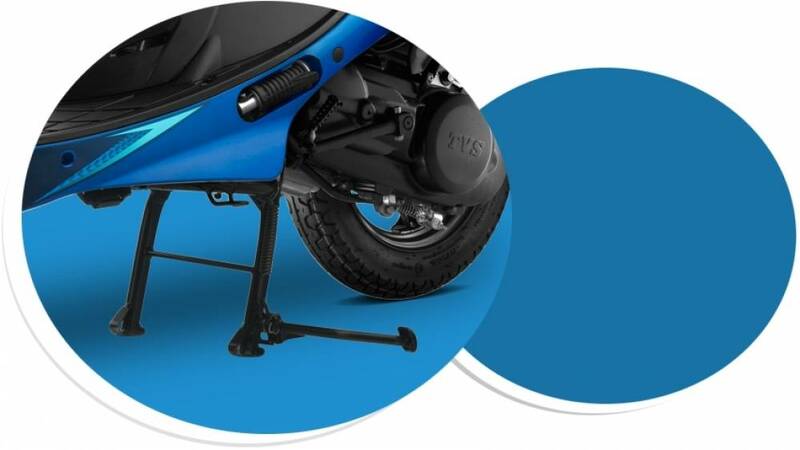 Weighing 95kg (kerb weight), Scooty Pep Plus has a wheelbase of 1230mm and 135mm of ground clearance.The scooter is available in a number of colour options like starlet series which includes frosted black, gorgeous grey. Besides, there is white and whacky collection which includes colours such as vista blue, spring green, perky pink, passion purple and blush red. Most of the pep+ scooty units are trouble free.My pep+ is 11 Year old east startable and rewuires few kicks even after 45 days rest Where as my Honda activa 3G needs everyday morning a kick or choke operation due to drying fuel in the fuel path close to the engine and is rarest or seldom found in pep+ state of start. TN 02 AC 4925. 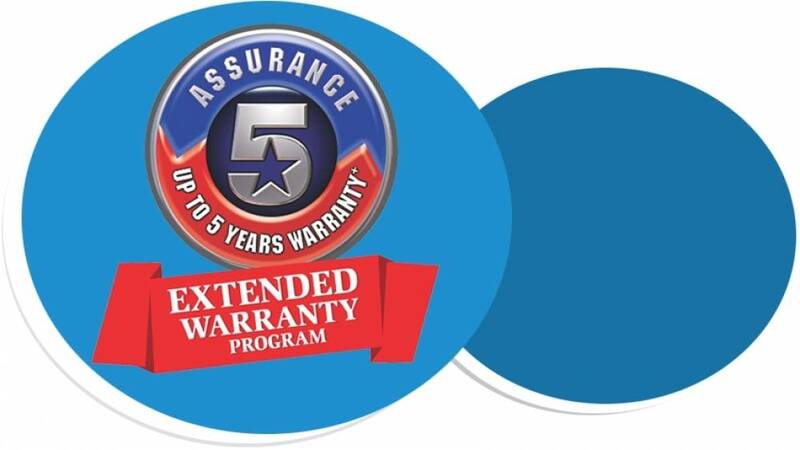 Thanks to my pep+.